Cruise to historic Fort Sumter. 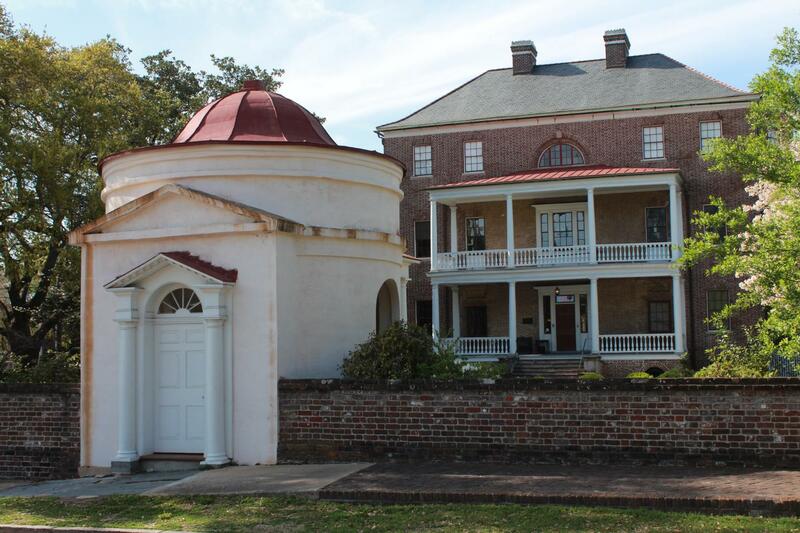 Includes 30 minute cruise to the fort, one hour on Fort Sumter for visitation and a 30 minute return cruise. 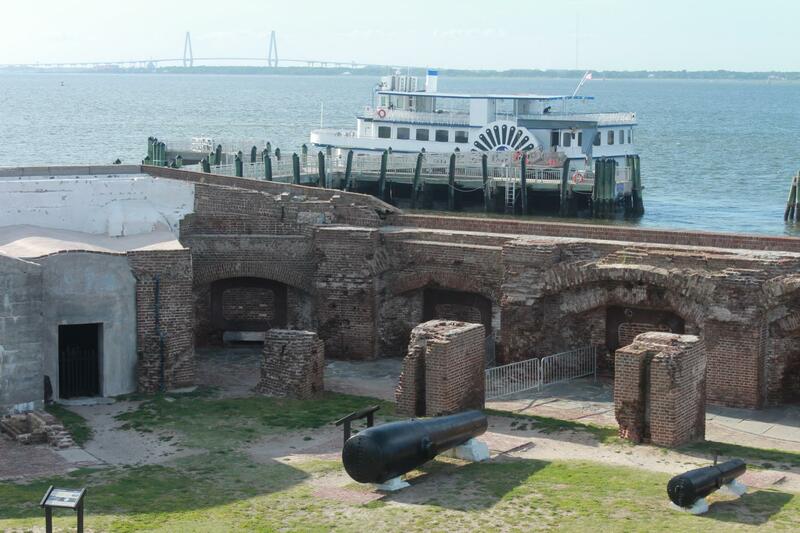 This tour combines our 90 minute Historic Charleston City Tour with a boat tour to Fort Sumter "where the civil war began". The fort tour lasts 2 1/4 hours. These tours may be taken on separate days. 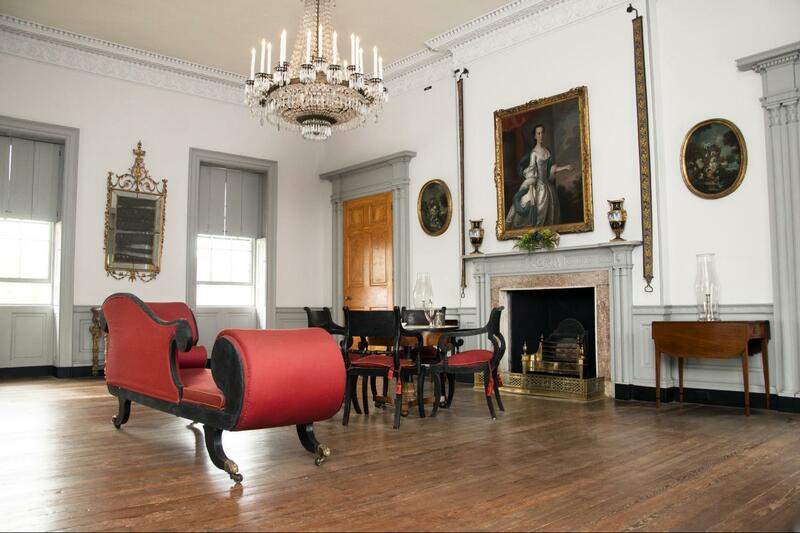 If you decide to take both tours on the same day you must purchase either the 9:30am, 10:00am 12:00pm or 12:30pm Historic Charleston City tour to conform to the boat schedule. 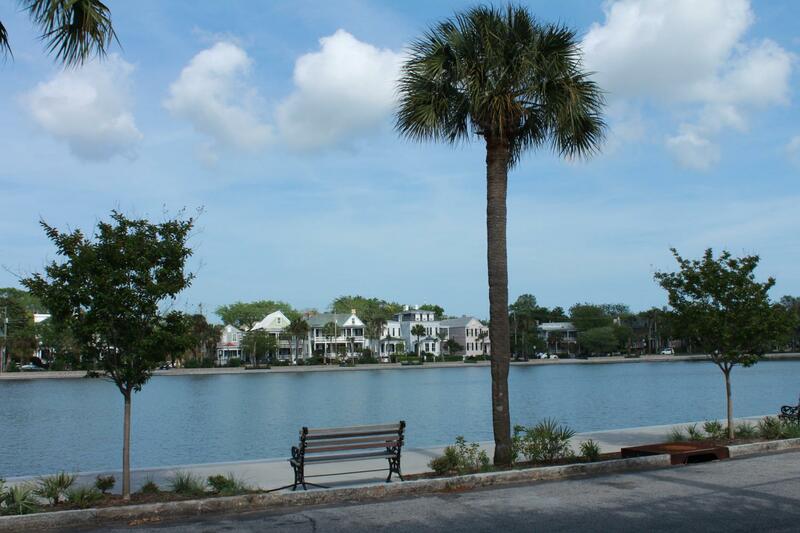 These times will allow Gray Line of Charleston to provide you with transportation to the boat dock as well as arrange for your transportation back to the Visitor’s Center. Must cancel scheduled tour 24 hours prior to tour departure time in order to receive a full refund. A very organized and educational tour. Gray line offered three tours in one making it easy to see a whole lot without having to worry about driving around in an unfamiliar city. On time & very knowledgeable. Very good information about the history. Just enough time to take in this historic site! 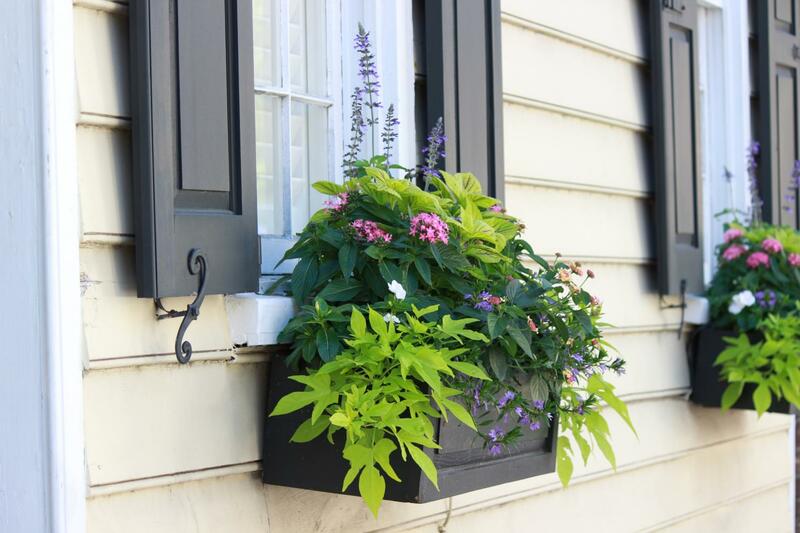 Very well controlled and all staff very knowledgeable and helpful! 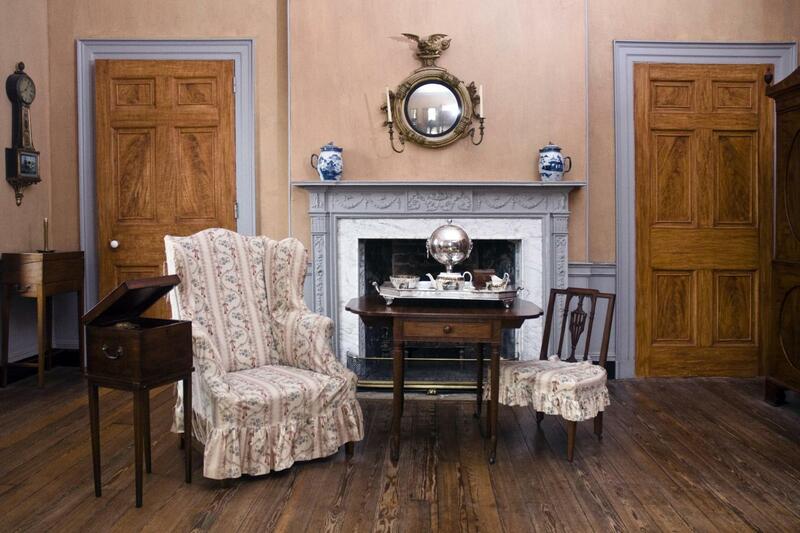 Take a journey through Charleston’s 300 years of living history with our licensed tour guides. 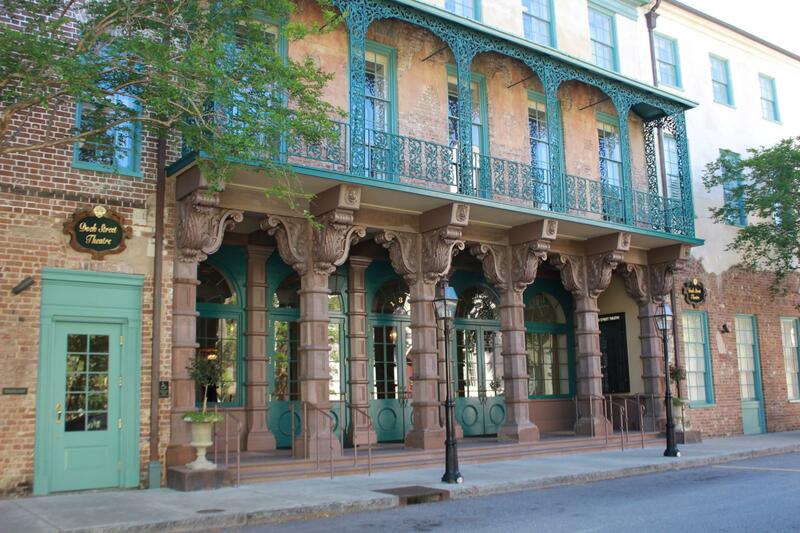 Experience the Old Market area and the historic homes and churches where generations of Charlestonians worked, lived and worshiped. Step out of the air-conditioned minibus onto the famous Battery Seawall. 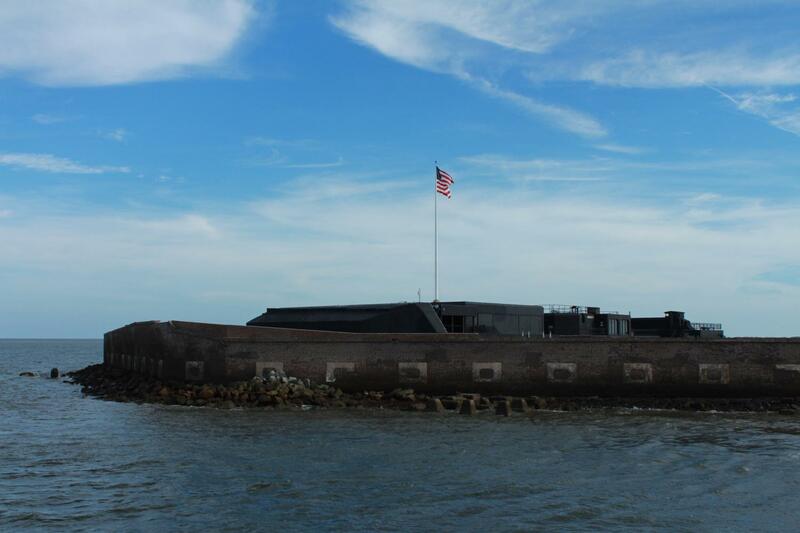 See and hear about Fort Sumter, the Harbor of History and the Aircraft Carrier Yorktown at Patriots Point. 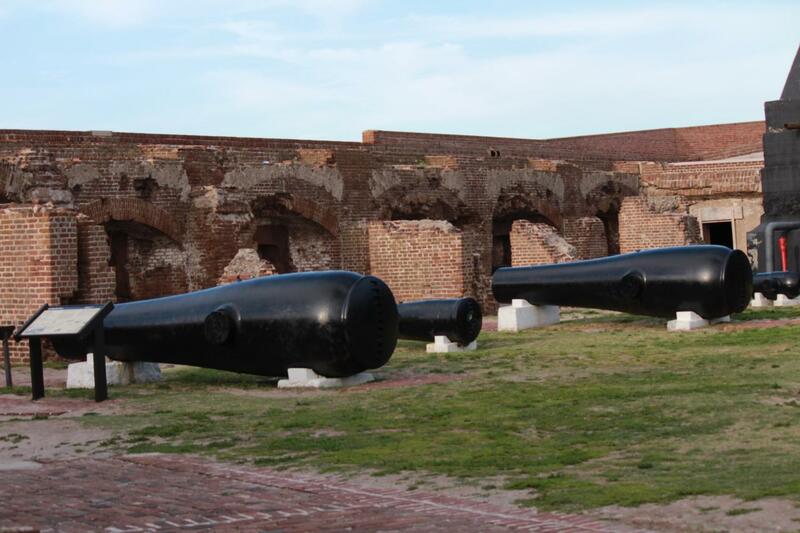 PLUS Enjoy a cruise to historic Fort Sumter "where the civil war began". 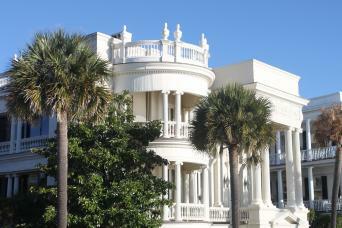 This tour combines our 90 minute Historic Charleston City Tour with a boat tour to Fort Sumter "where the civil war began". The fort tour lasts 2 1/4 hours. These tours may be taken on separate days. 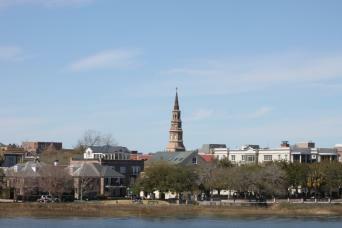 If you decide to take both tours on the same day you must purchase either the 9:30am, 10:00am or 12:30pm Historic Charleston City tour to conform to the boat schedule. 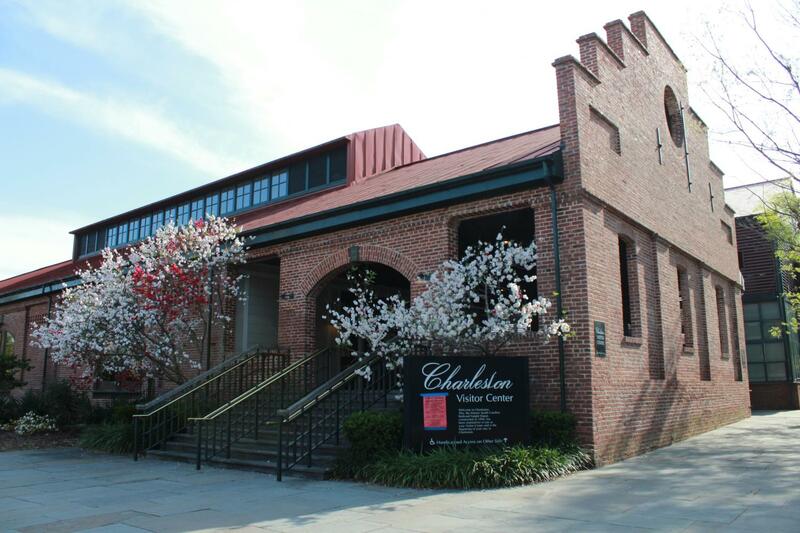 These times will allow Gray Line of Charleston to provide you with transportation to the boat dock as well as arrange for your transportation back to the Visitor’s Center. Boat Vouchers: Gray Line guests will receive vouchers for boat passage to Fort Sumter upon check-in with the Gray Line dispatcher.